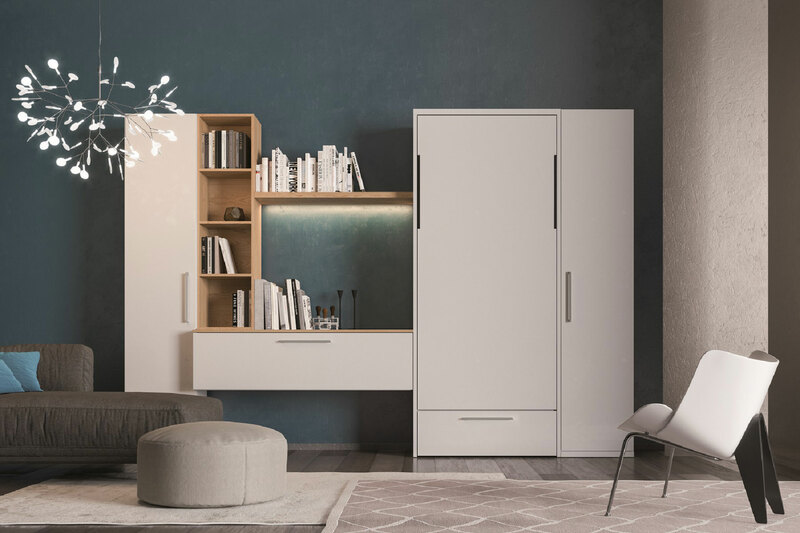 Spinelli has been in the furniture industry for more than eighty years, creating furnishing solutions that combine elements of high functionality, attention to small details and a refined selection of materials and colours to make each product a unique item. 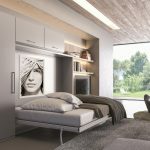 Spinelli allows you to print directly on lacquered panels, making your furniture unique. 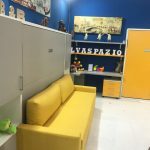 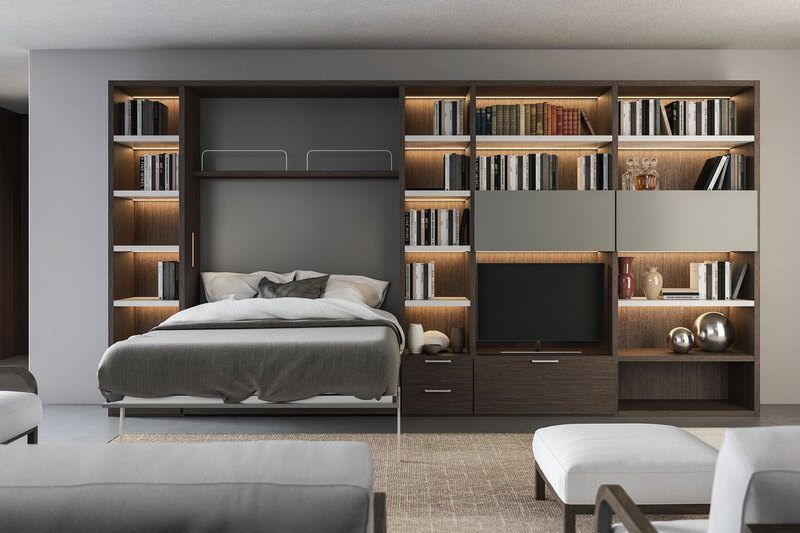 Express your creativity by customising your transformable furniture! 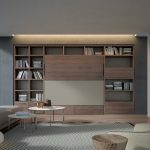 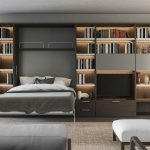 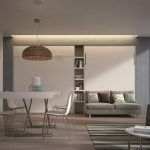 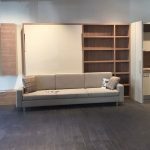 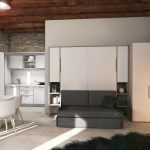 Wardrobes, bookcases, wall panels and mini retractable kitchens are developed on standard modules that can be adapted in height, width and depth, according to the individual request of the client. 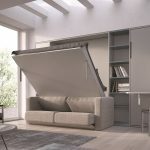 A new production of foldaway beds, which are opened in an easy and balanced way and have self-supporting feet that are concealed in the side panel, when the bed is closed.